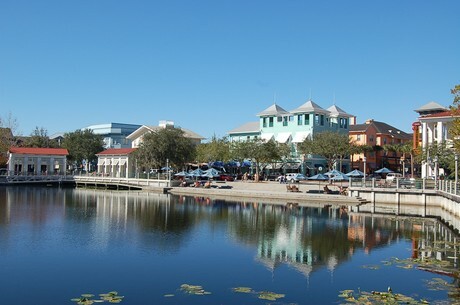 Located just minutes from the Disney attractions about 25 miles south of Orlando, this neo-traditional community was planned by Disney to feature the technology of the 21st Century with the atmosphere and ambiance of yesteryear. Originally, this land was used by Disney to relocate alligators caught near the Disney guest areas! 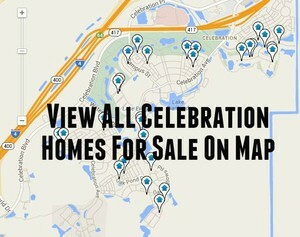 Click the blue button to the right to view all Celebration homes for sale. 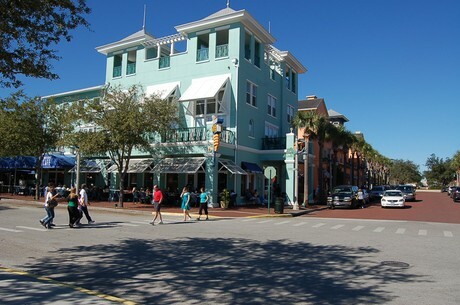 Celebration has a quaint and convenient downtown area overlooking a picturesque park and lake setting. 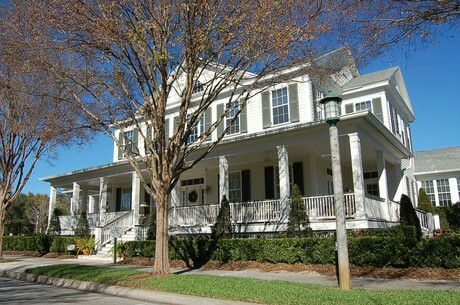 The architectural designs include an emphasis on Colonial, Victorian, and Classical styles. The area has its own highly acclaimed state-of-the-art school and a technologically advanced hospital, along with a wellness center and an 18 hole championship golf course.